Quickly weigh a wide variety of supplies vital to your business with this Taylor TE22FT 22 lb. digital portion control scale. This digital portion control scale has a 22 lb. capacity and measures in 0.1 oz. 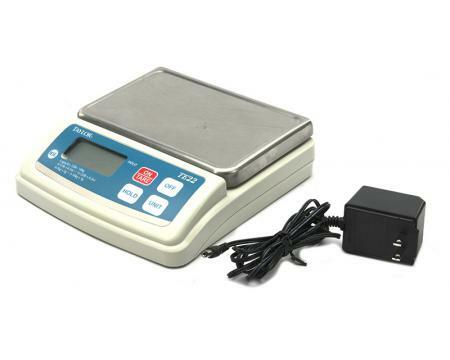 Because the scale is digital, its crystal clear, large 7/8" LCD readout display lets you keep an eye on the weight of your products as you work.